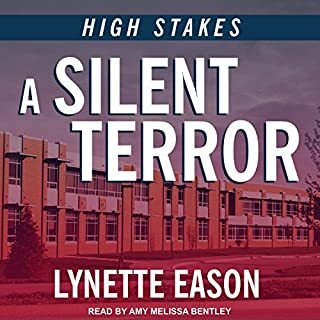 When Maddy McKay and Quinn Holcombe don't show up for Quinn's surprise birthday party, his friends know that something is very wrong. Their search turns up little beyond evidence that Quinn and Maddy just decided to take off for a long overdue vacation. But it soon becomes apparent that they did not leave of their own accord. Maddy awakens in a cement room with no idea where she is. But it's not long before she realizes she's in the clutches of a madman exacting revenge by hunting. His prey of choice? Humans. Now Maddy and Quinn must run for their lives, hoping to find their killer before the next game begins. Because if they don't win this game, they die. 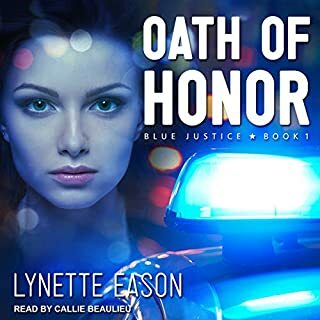 I have loved this series,but this book has been my favorite so far!It also takes a good reader to make the story good,and this reader does a great job! 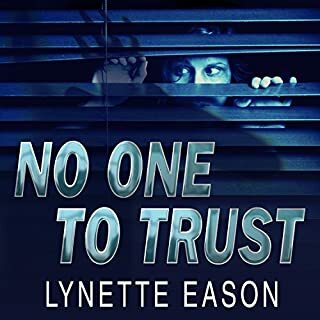 5 more stars for Lynette Eason! 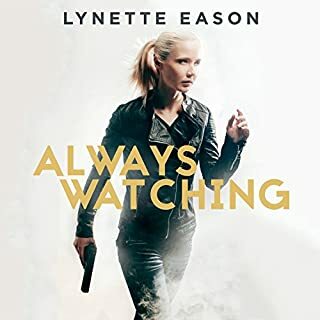 Once again, Lynette Eason has given us a novel that grabs you in the beginning and doesn't let go. The mystery of the serial killer and the suspense of the island will keep you on the edge of your seat. And, as usual, with all her twists and turns, I had no idea "who dunnit". My husband and I highly recommend this book, and the series, and look forward to the next one! Love Quinn and Maddy's story! They are so lovable. Glad to see Quinn has a side other than grumpy. :) the story is totally enjoyable. Clean romance and great mystery. Doesn't get much better. 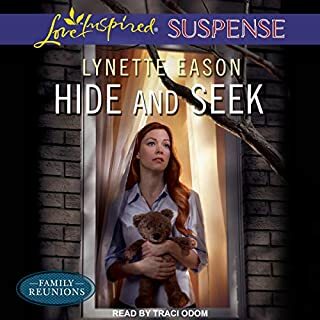 I have not ever listened to a lynette eason book I listened to I did not love. I know any time she writes it will be a good book with true christian values. I highly recommend this book!!!! I love this series and getting to read Quinn and Maddie's was awesome, just don't read it before going to bed. Extremely well written, a fully developed plot and characters so real you think they are your friends brings this story to life. Really enjoyed the continued adventure with the Elite Guardian group of women. Already looking forward to the next book. I loved how different this book was from the other two. The pace, the romance, the bad guy, it was all so good! I was worried by book three I'd get bored, but this shook things up. There is more coming to Jesus in this book than her first, which didn't bother me, but for people who aren't religious, that could be a turn off. I loved everything about this one; it's my favorite of her books that I've read so far! Hard to put down, gripping storyline. Performance not the highest quality but it is a really great book. 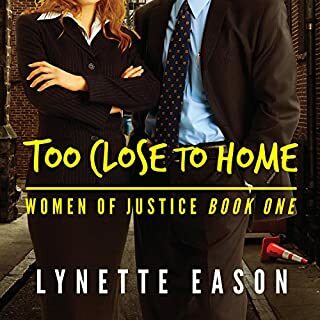 I love all of Lynette Eason's books, this one though is my least favorite of them because I got lost in some of the details of the story. I did love the suspense and that this book was a bit different from the rest of hers though. Worth a read for sure. 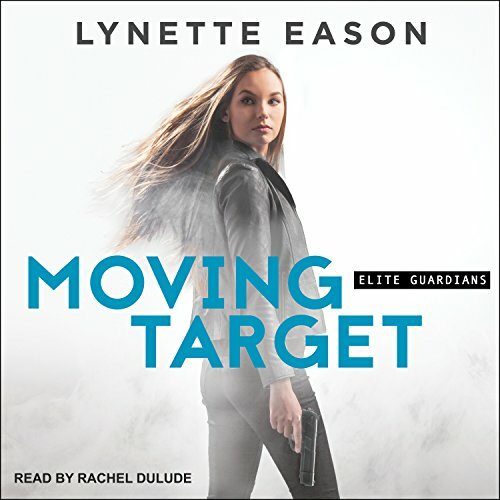 I’ve read 3 of the Elite Guardian series and I’ve enjoyed them all. I like this one the best, so far, however. The story line was great and I loved the suspense. I also loved the romance in the story. Can’t wait to read the next one.